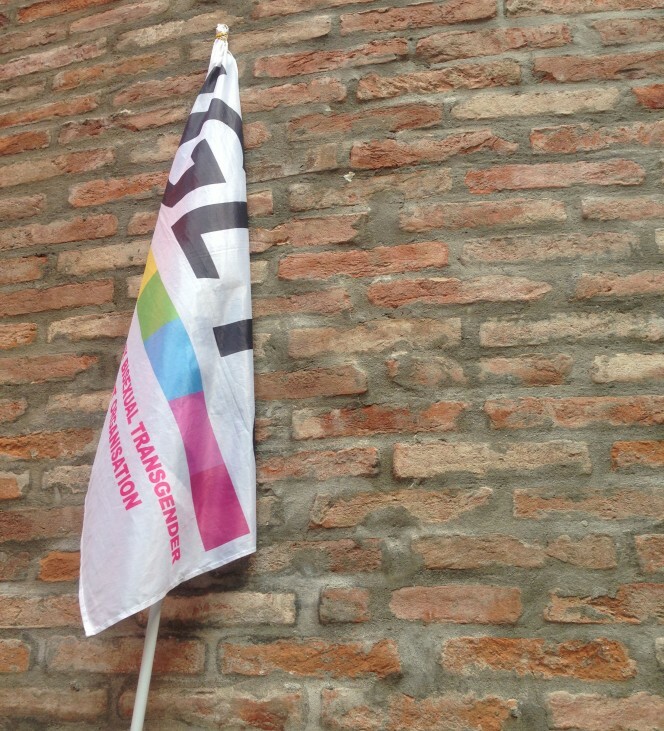 IGLYO is celebrating 30 years of LGBTQ activism and youth empowerment in 2014. We are marking the occasion with a two and a half day event in Dublin Ireland from 12th – 14th November 2014. We are hoping to bring together LGBTQ activists who have been involved with IGLYO from the very beginnings in 1984 up to the present day. To help us ensure the event is as successful as possible we are asking individuals to complete the expression of interest form below by 31st August.